This week the PopCult Toybox brings you some short items along with updated graphics. 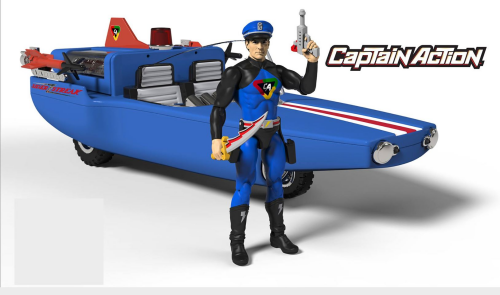 The International Toy Fair in New York City is less than three weeks away, and lots of companies are jumping the gun with new toy announcements. 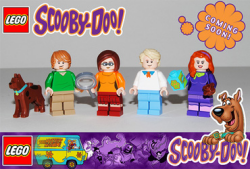 Scooby-Doo, Shaggy, Fred, Velma and Daphne will drive The Mystery Machine straight into the world of construction toys with a series of new Lego sets headed to toy stores, thanks to an extension of the partnership between the Lego Group and Warner Bros. 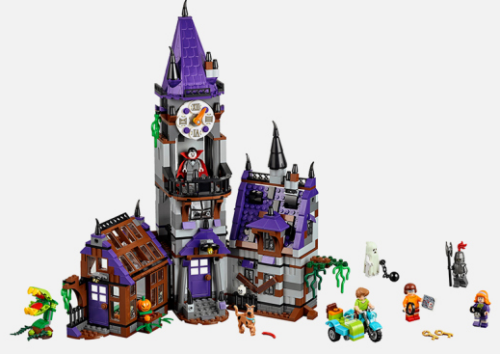 The new Lego sets include Mummy Museum Mystery, Mystery Plane Adventures, the Haunted Lighthouse and the big-ticket set, The Mystery Mansion (seen below). They’ll range in price from $15 to $90. With the most eagerly-awaited set, fans can build the beloved Mystery Machine van, which also comes with minifigures of Scooby, Shaggy, Fred, a zombie, a magnifying glass, a possessed tree and a giant Scooby Snack. It retails for $30, and you can bet that more than one Lego collector will team up Scooby and the gang with The Ghostbusters Lego sets that were released last year. 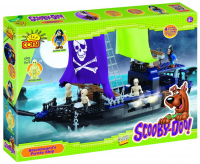 All the press releases conveniently overlook the Scooby Doo building sets released by Character Builders in the UK and Cobi in South Africa and other territories two years ago. However, these sets didn’t seem quite as cool-looking as the upcoming Lego sets. Four inches, to be exact. 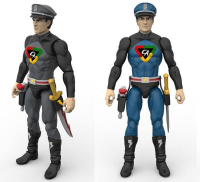 Zica Toys has released some new teaser images for their upcoming 4″ scale Captain Action line, which will include variants of Captain Action, plus Action Boy, Dr. Evil and The Silver Streak. We will keep you posted on this one because the will launch with a Kickstarter campaign that’s due to start any day now. 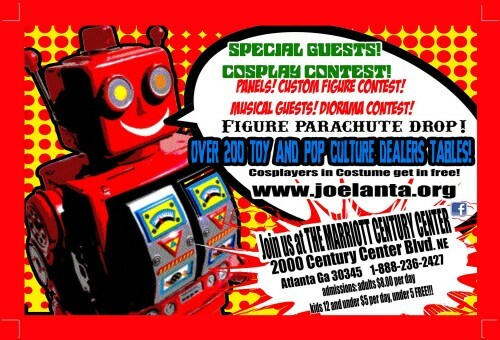 JoeLanta & The Great Atlanta Toy Covnention happens in Atlanta, Georgia in the middle of March, and there’s a new website that’s just now being loaded with details and information about the show. 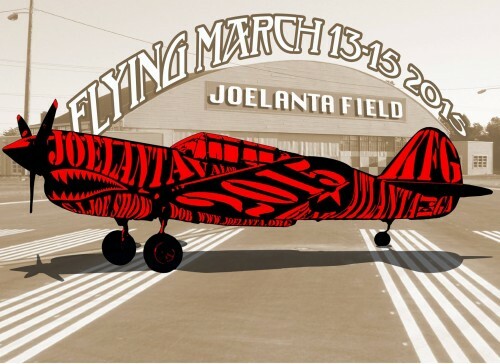 Longtime PopCult readers will note that I have covered JoeLanta extensively for the past two years, and the plan is for us to do it again this year. So get ready for an onslaught of cool action figure action in about seven weeks. The PopCult Toybox weekend edition will look at the recent corporate shake-up at Mattel, and how that may affect the toys we see in the future.